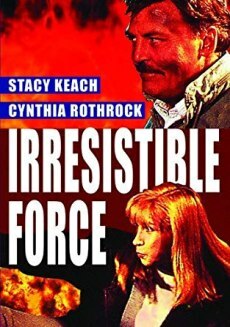 Irresistible Force, released in 1993, is a TV movie that was intended as a possible pilot for a planned TV series, which never materialized. 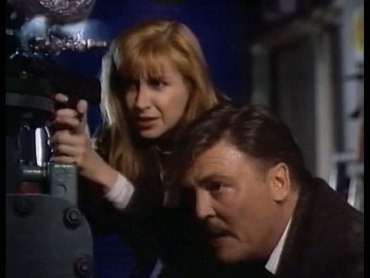 According to Cynthia Rothrock, the reason for this was simply bad timing, because the American TV stations were very sensitive about violence at the time. 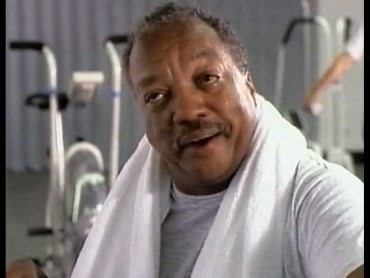 Director Kevin Hooks (Fled, Passenger 57) often received memos from CBS in which he was ordered not to film specific acts of violence such as kicks to the head. 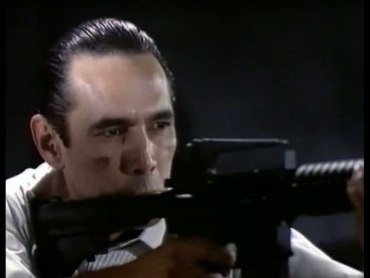 But even in qualitative terms the action film fails to impress and uses Rothrock's abilities only at times. 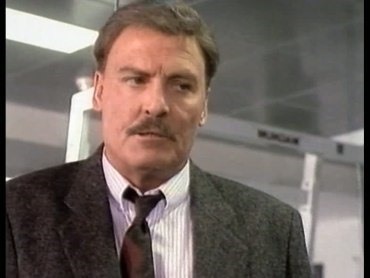 This was also due to actor Stacy Keach, who demanded that his cop character who was about to retire should have more presence and not be just a sidekick as originally intended. All in all, the film is an undertaking worth forgetting, which exists in two versions. 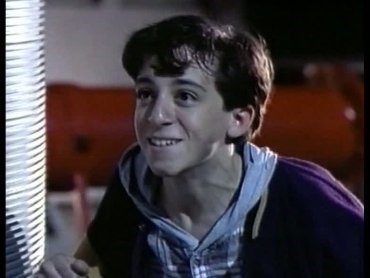 In addition to the original version, which was released in the US on VHS, there is also the version of the film produced for US TV that was released on DVD. It clearly shows that many cuts aim at saving time, so that more advertising could be packed into the broadcast. A little violence is also missing. 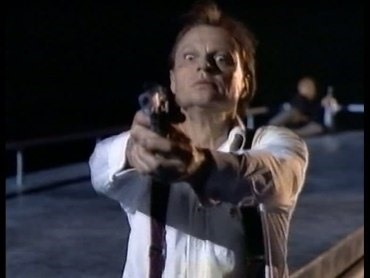 The TV version (contained on the US DVD (Unrated) by CBS/Fox Video) was compared with the original version (contained on the US VHS (Unrated) by 20th Century Fox Home Entertainment). 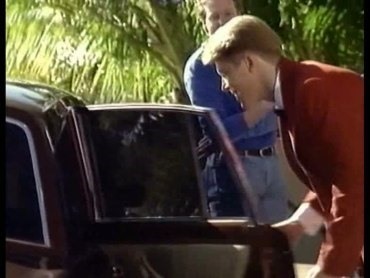 0:02:35: In the TV version, Barron comes into the hallway a bit earlier, but then Jesse is dragged away directly. 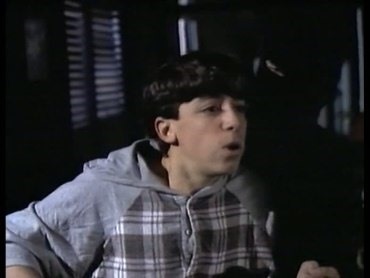 In the VHS, Barron tells Jesse that the management wants the stolen computer game back and they have to take him with them. 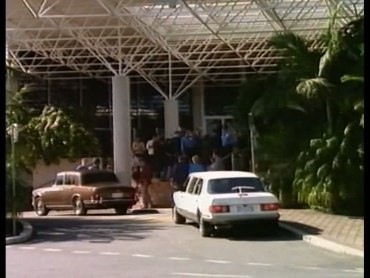 0:05:10: The VHS offers a setting of moving cars. 0:06:41: Stone says that he still wants to teach his grandson how to fish. 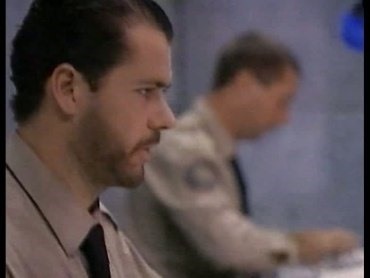 Commander Toole is surprised; he didn't even know that Stone had a grandson. Stone replies that it could be so if he lived long enough. 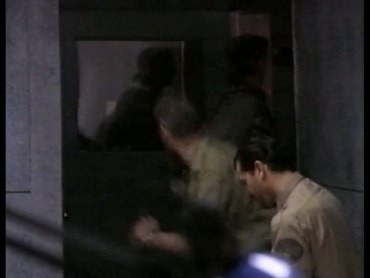 0:08:27: Stone asks Commander Toole since when he has been doing strength training at all. Toole says, since this morning, because he doesn't fit into his gala uniform anymore. Stone laughs and tells him not to overdo it. 0:09:16: Stone asks Charlotte if she knows why she ended up with him. 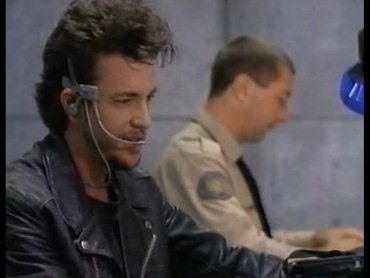 She replies that she heard that he needed a new partner and that she would get her badge if she proved herself to him. 0:10:55: Stone asks Charlotte if she's armed and she says she hasn't been assigned a weapon yet. Stone says it's no problem, she can have one of his, not loaded, of course. 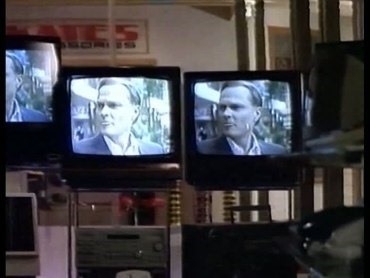 0:18:15: A crossfade in the TV version ensures that it runs a little longer, but does not offer any new material. 0:18:37: A lot of applause as politicians get out of the car and climb the stairs. 0:23:38: The guard is shot. 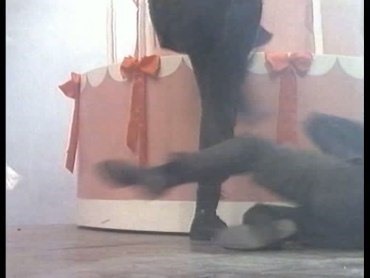 0:25:01: A man on the ground is kicked twice. 0:25:09: The terrorist hits the back of a man with a baton. 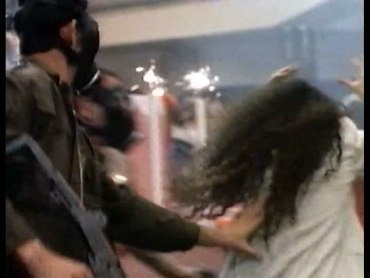 0:25:16: The woman whose hair has just been pulled is also beaten with a baton. 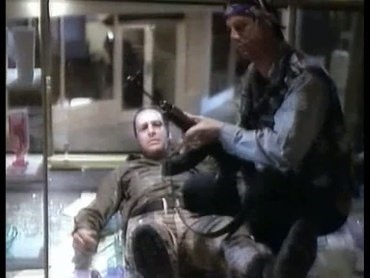 0:25:20: The hostages are crammed together with weapons held in front of them. 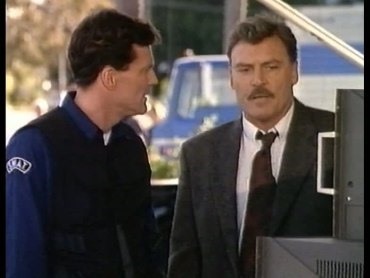 0:25:56: The terrorists' IT specialist says they've locked everything down and it's going well, he's coming up now. 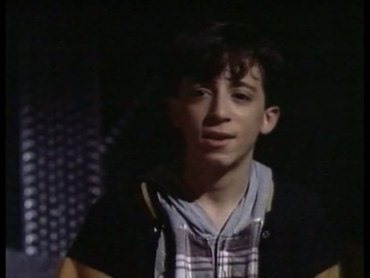 0:26:32: The exchange between Barron and Frank is longer in the VHS version, but the essence is the same. 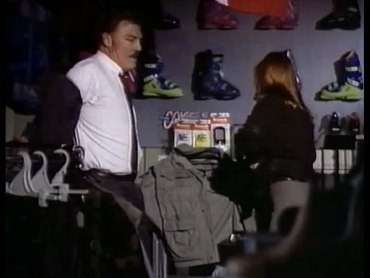 Frank assures that he will do his job for Barron and he tells him to use the parcels. Barron also threatens that Frank would only see his son Jesse alive again if Barron and his team would get out of the mission alive. 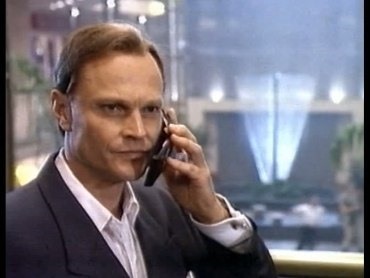 In the DVD version, you only see Frank on the phone and hear Barron say from off the screen that Frank should go to work with the "toys". 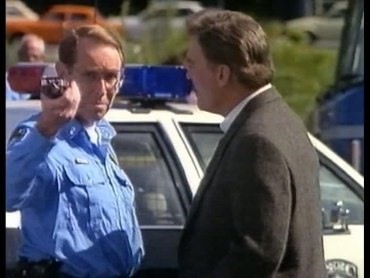 Afterwards the US-VHS has to offer a sooner shot of a racing police car. 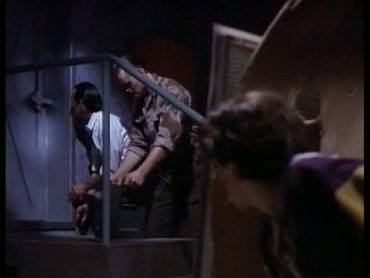 0:27:32: A shot in the corridor starts slightly earlier. 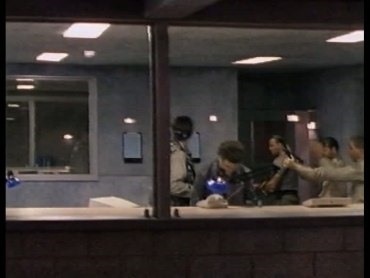 0:28:02: The TV version shows two armed terrorists searching for Charlotte. 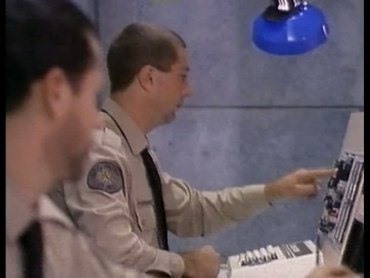 The VHS, on the other hand, shows two guards activating sensors on the control panel. 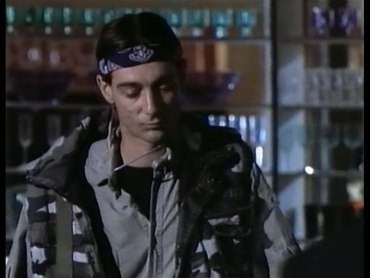 Then Stone asks his colleague Terry where the owner of the shopping center is, but Terry doesn't know and suspects that he might be among the hostages. 0:29:02: Charlotte can be seen a bit longer looking around the room. 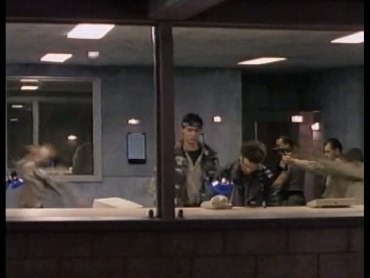 0:29:29: The two policemen walk through the picture a little earlier. 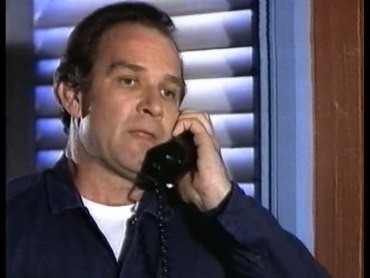 0:30:52: When Lt. Nash says he thought Barron was dead, Stone says mockingly that Elvis is still alive and shopping at the second-hand shop. 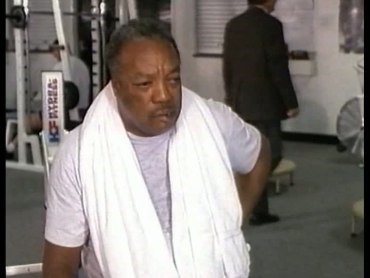 0:31:45: Stone sees another man, calls for him and walks towards him. Stone is puzzled and points his finger at him. 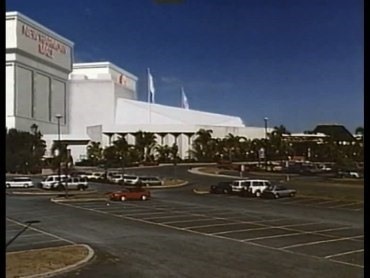 0:32:04: The US-VHS has a crossfade to a parking lot and shows exclusive information. Charlotte watches a TV report that the terrorists have released a wounded security guard. 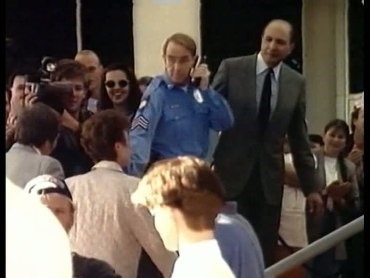 The police would have identified the leader as James Barron, who is responsible for a series of bank robberies and terrorist attacks and who was believed to have died in a shooting in 1984. According to other rumours, however, he was in Europe and South America. 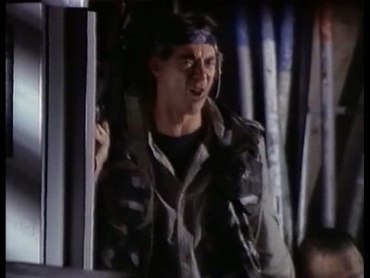 0:34:05: Lt. Nash only looks wordless in the TV version, in the VHS version he calls the other cops to load their weapons and that he is in command. Stone walks past him wordlessly and then we see Charlotte sneaking through a hallway and into a room. 0:37:40: Charlotte says via walkietalkie that she hopes her colleagues will show up soon. 0:38:32: She announces that she found Jesse and they're now trying to escape over the roof. 0:39:16: The mercenaries leave the room a bit longer. 0:39:51: In the TV version there is now a crossfade to the parking lot. 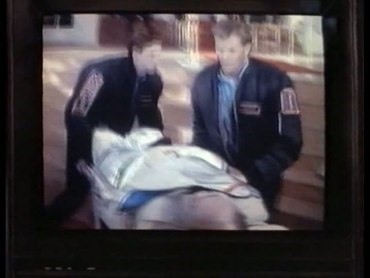 The VHS shows an earlier view of Lt. Nash. 0:41:57: Barron's men are still searching while he says it's time to give the hostages a chance to become heroes. 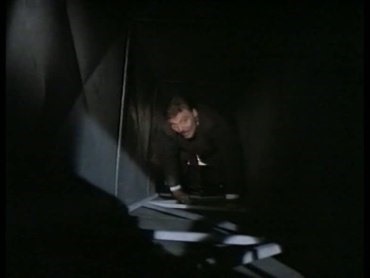 Then a brief view of Stone climbing through a shaft. 0:44:19: Stone makes a new start in the shaft. 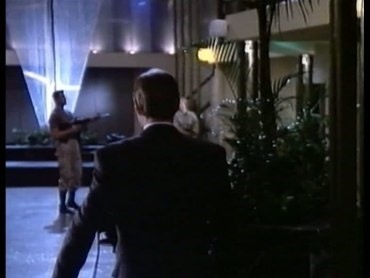 0:45:31: Barron's mercenaries are seen searching again a little longer. 0:46:49: Barron tells Charlotte that it will be a lot of fun. 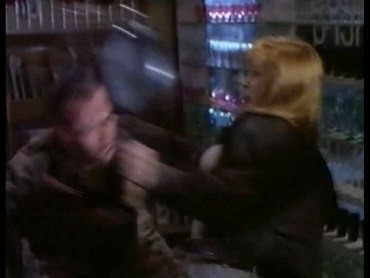 0:48:11: Cut as Charlotte kicks the mercenary in the abdomen. 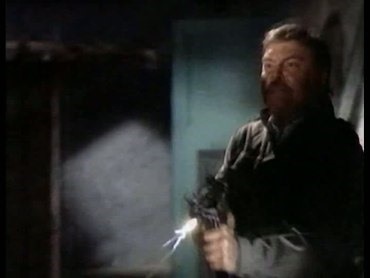 0:48:31: The mercenary calls for reinforcements via radio and helps his colleague who was defeated by Charlotte. 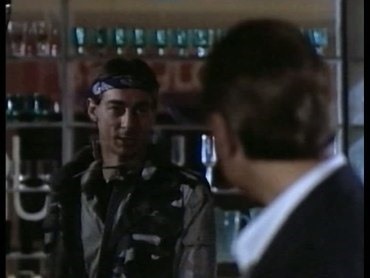 0:49:23: The henchman asks Barron if they should shoot hostages, but Barron says he doesn't want to waste them on Charlotte. She's not a cop either, they can't fight that well. 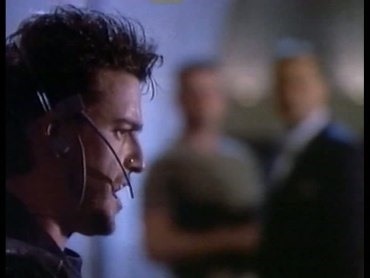 He orders them to comb the building from bottom to top and is optimistic that they will find her. 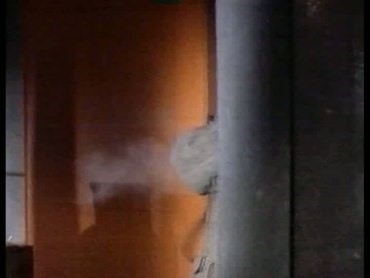 0:49:53: Stone is still torturing himself through the shaft. 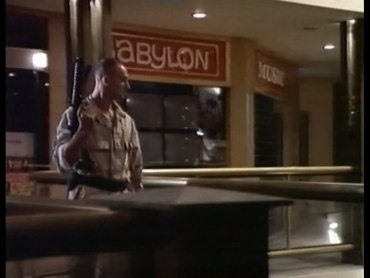 0:52:30: The TV version shows Stone running down the aisle for longer and then fades over to a view of police cars passing the shopping mall at night. 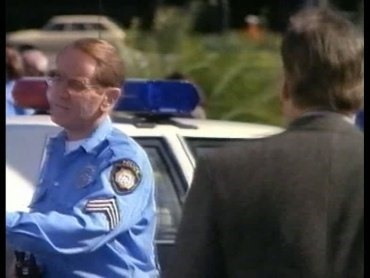 The VHS, on the other hand, shows another scene with driving police cars. 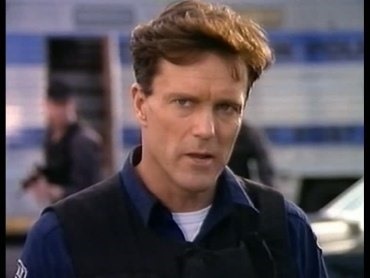 Then a policeman tells Lt. Nash that the vice governor is coming and Nash says that she wants to watch a video first. 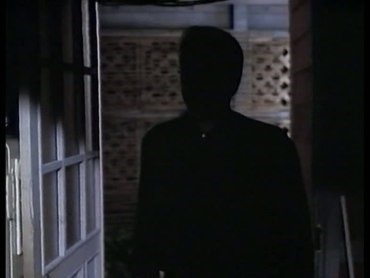 0:53:01: Charlotte asks why Jesse says it was too dark. He's stalling and she's insisting on an answer. 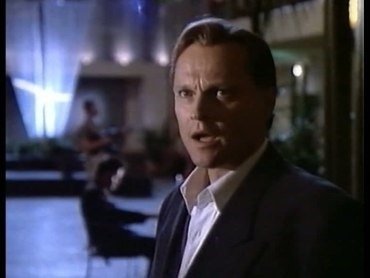 0:53:18: Charlotte says more forcefully in the VHS version that Jesse should not lie to her since too many lives are at stake. 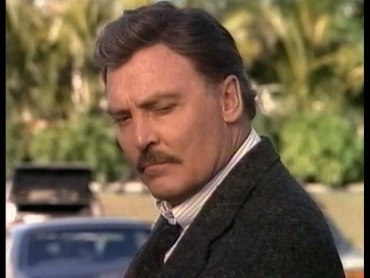 In the TV version, she gently asks him if he told her the truth about his mother's death. 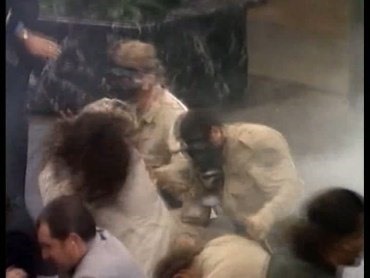 0:53:27: Charlotte also explains whether Jesse could guess what the terrorists would do to his father if they were already willing to kill half the city with nerve gas. 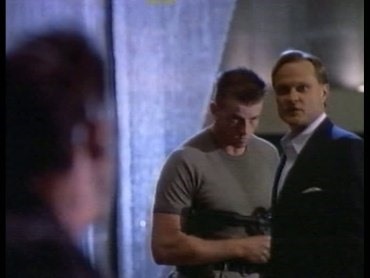 0:56:46: In the VHS version, the Governor asks Lt. Nash whether he is sure that the plan has no disadvantage. He replies that she should tell the media that they are not really giving in to Barron's demands, they are just tricking him. 0:59:21: Stone and Charlotte look at each other. 0:59:34: Charlotte asked Stone what took him so long. He answers capriciously that he had to run errands. Then they squabble about who's covering whom. 0:59:53: The exchange of shots without a hit takes a little longer. 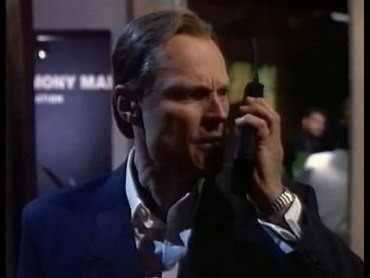 1:00:09: The VHS version shows an exterior view of the shopping center, then a policeman calls Lt. Nash because he has Stone at the walkie-talkie. 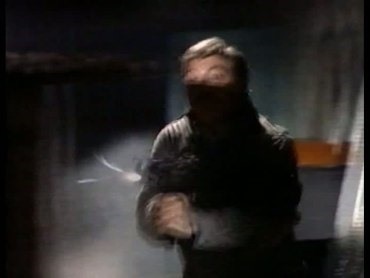 Instead, the TV version shows Stone and Charlotte running along a corridor, then the lights fade out. 1:03:04: Charlotte asks Stone if he has an idea and he says yes. Then we see how Barron is informed that the requested vehicles will be there in 15 minutes and the police helicopters will be in the air. Barron gives the order to prepare the gas cylinders and that the helicopter should take off. 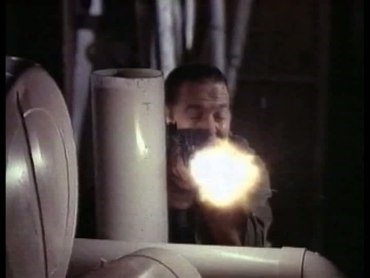 Then we see Jesse watching Barron's men from his hiding spot as they place the explosive charges. They don't feel comfortable doing it, but Barron surely knows what he is doing. 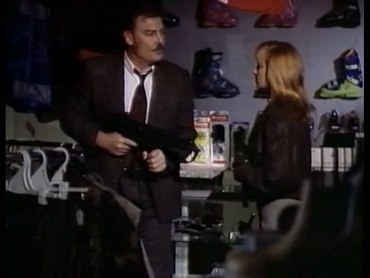 1:04:44: Barron calls his mercenary an idiot via the walkie-talkie and screams that he should stop Stone and Charlotte. 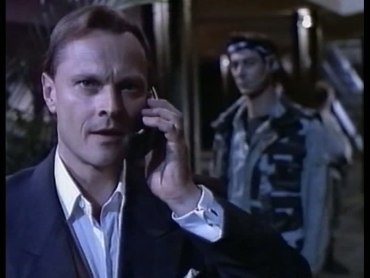 1:05:06: The setting starts earlier in the VHS version. 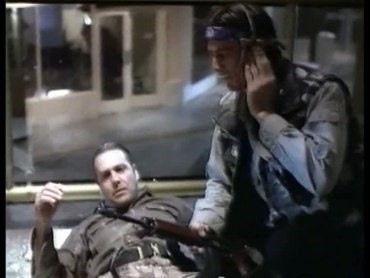 Here, one of Lt. Nash's men repeats the word "hazmat suits" in disbelief. 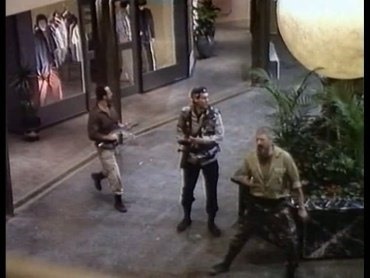 1:05:51: A mercenary walks towards the camera with a gun a little longer. 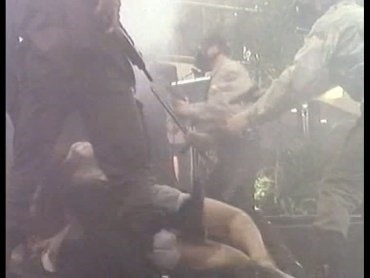 1:06:35: The beginning of a shot with the walking Lt. Nash is longer. 1:08:51: Stone asks Charlotte where Barron is. 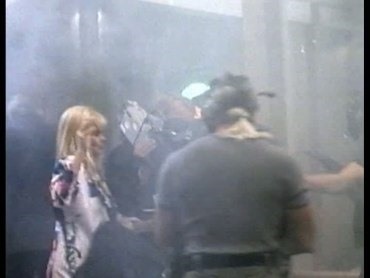 In the TV-version we see a bit longer how the mercenary is led to her, the VHS-version is slightly different here. 1:09:11: Stone and Charlotte are still running. 1:11:16: Stone comes shooting out of cover. 1:11:18: Stone and mercenaries continue shooting while Charlotte beats Barron in close combat. But that comes shortly after in the TV version, as well. Only the grinning Jesse is missing. 1:13:04: Short shot how Barron twitches due to the shot.